For additional information about this book, visit the website www.williamdavidbooks.com. Still haunted by unanswered questions and overwhelmed by her loss, Huggins is convinced the FBI covered-up the truth. Ten years later, Huggins arrives on scene following a mid-air collision over GEMNI – a skyway intersection over Lake Erie. Already suspicious of the FBI, Huggins immediately sees a cover-up taking shape. When the air traffic controller involved turns out to be a federally protected witness, Huggins senses a connection between his wife’s crash and the GEMNI crash. Now, more than ever, he is hell-bent on exposing the truth, even if that means losing his life, which seems likely, as he draws into a face-to-face showdown with one of the most powerful groups of men in the world. 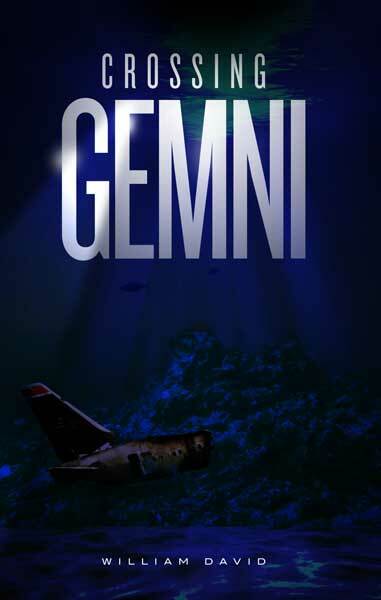 Huggins soon realizes more merged over GEMNI than just two airplanes.